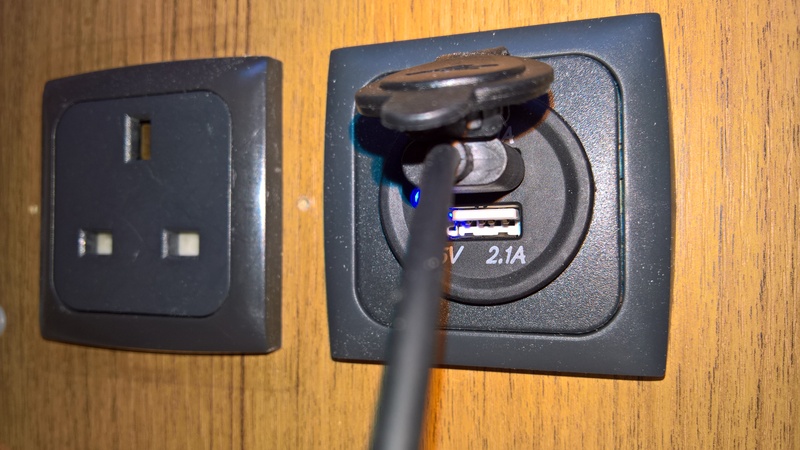 These days with so many phones and gadgets that require a USB power source I decided to add a dual USB socket. Found a convenient location that was close to a 12v supply and bought the socket via eBay. Make sure as with any additional electrical accessory you add an inline fuse. A straight forward diy job and to ensure all goes well then plan it well in advance before starting to make it looks like an original fitting.